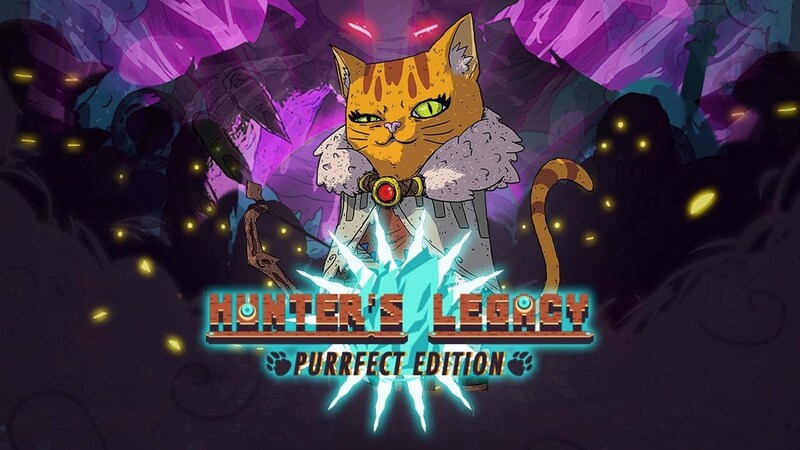 Hunter’s Legacy: Purrfect Edition is out now on the Switch eShop. Have a look at the game’s official launch trailer below. Lienzo will be adding Hunter’s Legacy: Purrfect Edition to the Switch eShop tomorrow. For a look at some early footage, check out the video below. 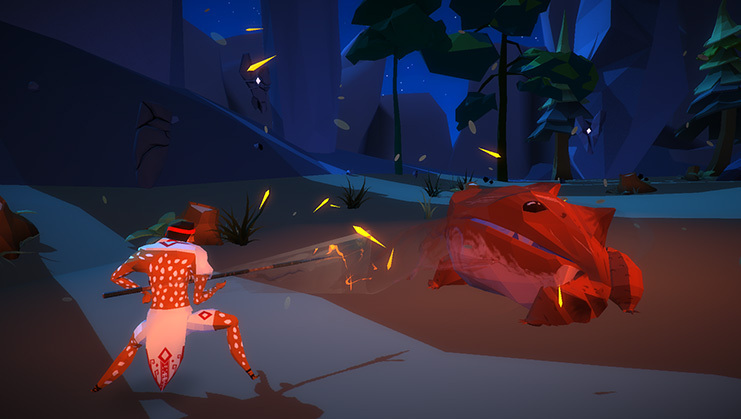 Mulaka developer Lienzo announced today that it will soon be bringing its past title Hunter’s Legacy: Purrfect Edition to Switch. A release is planned for December 13. Hunter’s Legacy is an old-school Metroidvania platformer. Switch will be getting the “Purrfect Edition” with a bunch of new content and improvements. Ahead of this week’s release on the Switch eShop, Lienzo has published a launch trailer for Mulaka. Watch the video below. 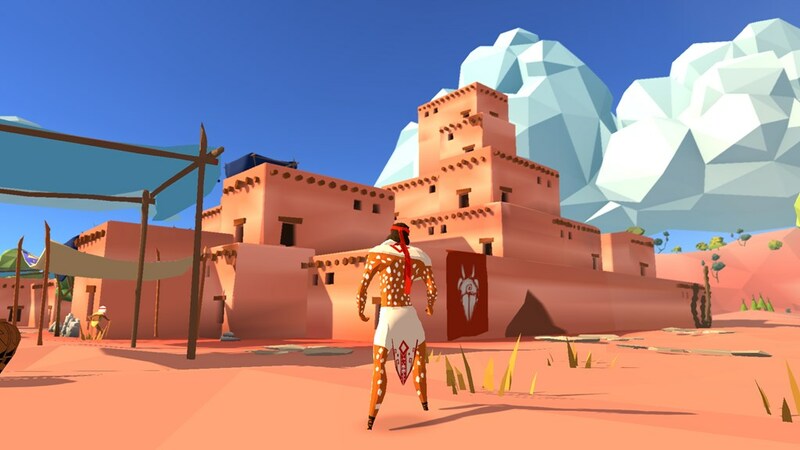 We have a lengthy look at Mulaka on Switch with 42 minutes of footage. Have a look at the gameplay video below. 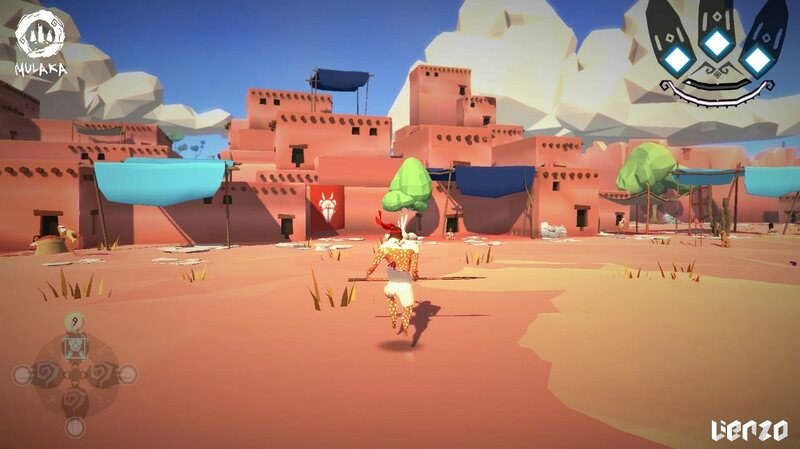 Mulaka is reaching Switch on March 1, Lienzo announced today. Pre-orders should be going live on the eShop shortly. 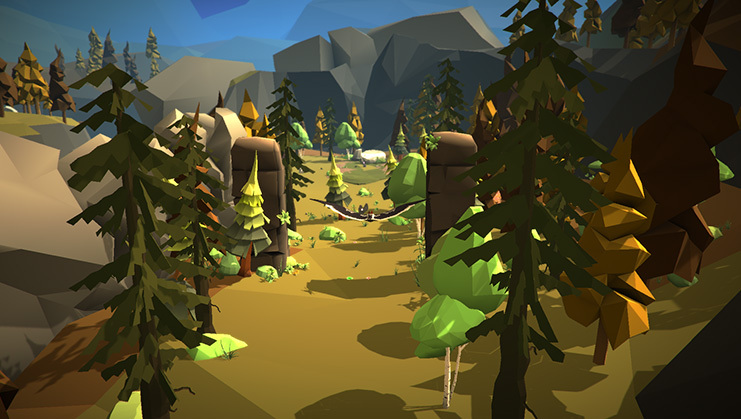 Mulaka takes inspiration from the Sierra Tarahumara region of Mexico and the indigenous people who still live there. Lienzo be donating a portion of earnings from pre-orders as well as launch to non-government organizations that focus their support on the region. Lienzo posted a new piece of music from Mulaka, a game that’s in development for Switch. You can listen to the track of Ba’wísini’s introduction below. Lienzo has published the third behind the scenes video series for the upcoming Switch game Mulaka. Check out the next chapter below covering the importance of leveraging the gaming as a means of cultural preservation and expression. 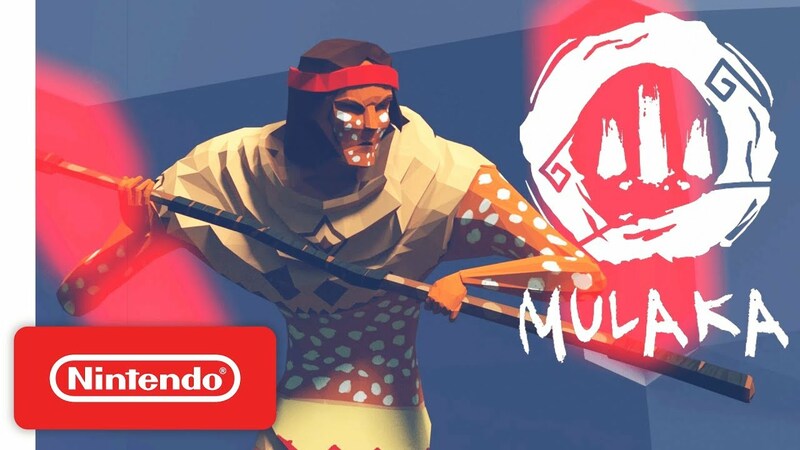 Lienzo has published the second behind the scenes video series for the upcoming Switch game Mulaka. Check out the second chapter below covering creatures that make up the mythology of northern Mexico’s indigenous Tarahumara people. Lienzo has kicked off a new behind the scenes video series for the upcoming Switch game Mulaka. Check out the first chapter below.